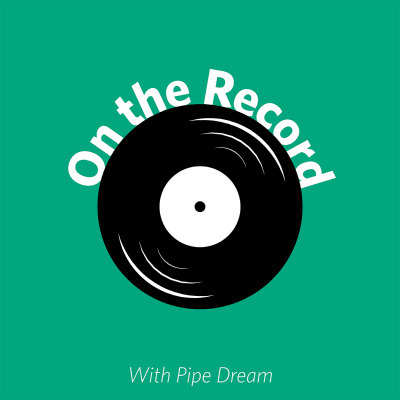 Welcome to On the Record, Pipe Dream’s weekly roundup of the news affecting the Binghamton University community. We’ll take a deeper look at some of our headlines, and speak with individuals with stories from on and off campus. Each week you’ll hear from different members of our newsroom on what they’re working on within Pipe Dream.